Thank you very much for attending ad:tech tokyo 2015. The 7th ad:tech tokyo 2015 is coming back. Will announce exhibition / sponsorship menu in soon. Lunch time is great opportunity for networking.You can share your views on current trends or things you have just learned. Japanese famous 4 producers gather and discuss the future creativity. How brand marketers see the media revolution? Netflix and Shiseido will discuss their challange. What is the difference of B2B and B2C? In this session, we will reveal the best practice of succesfull B2B marketing. In this session, the marketers talk about not only their successful casestudy but the future trend and their vision. C-6	Data Driven Challenge: Is it possible manage User-Experience? Kyocera Communication Systems Co, Ltd.
At Networking Party, you can make the contacts that will help you with your next project, career move or client win. 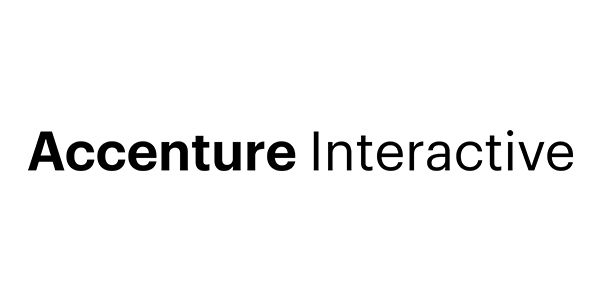 Take this opportunity to connect with the brightest minds. K-4	"Perform or Perish! Key consumer trends for 2016 & beyond. " K-6	Is Japan ready for a Tech World War ? --Bubble, Top Trends, How to respond. C-7	Data Creative : Is Data Changing the Environment of Creative world? You cannot miss the panel discussion with keynote speakers of ad:tech tokyo. "Money Matter : The Real Media Value of Digital Ad"
A-9	Why Do We Need to Centralize The Digital Marketing? Manager, Creative Produce, Total Media and Advertising Dept. Manager, Web Communication Sect, Advertising Dept. We hope that you will join the party and have a great time looking back on ad:tech tokyo 2015. The power of where. Find, target and convert consumers with IP geolocation. Car Sharing Japan Co., Ltd.
CAREER DESIGN IT PARTNERS CO.,LTD. Creators Group MAC Co. Ltd.
Dai Nippon Printing Co,. 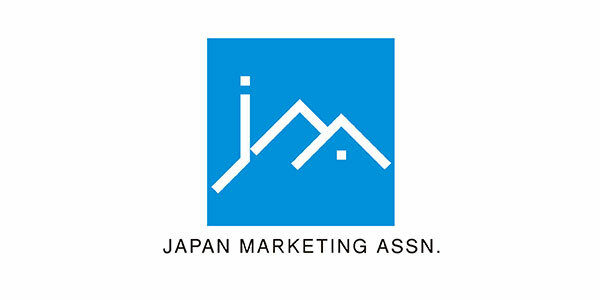 Ltd.
East Japan Marketing & CommunicationsInc. Funai Soken IT Solutions Incorporated. IWATSU SYSTEM & SOFTWARE CO. LTD.
Panasonic Business Services Co. Ltd.
Pia Digital Communications Corporation Inc.
SBI Sumishin Net Bank Ltd.
Syukuhaku Yoyaku Keiei Kenkyujyo Co.Ltd. Tokyo Survey Research & Co.,Ltd. Tokyo System Transport Holding Co.Ltd. yamaha music entertainment holdings inc.
Yume no Machi Souzou Iinkai Co.Ltd. HAKUHODO Inc. Hakuhodo DY Media Partners Inc.
Inteactive Media Division General Maneger, Hakuhodo DY Media Partners Inc.